“What are the odds of winning the lottery?” is an important question to ask if you are going to get the best value from your lottery investment. 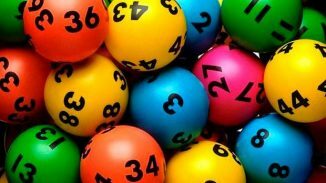 I have been both a lottery player and a promoter of lotteries as an affiliate for many years now so I feel that I am well positioned to dish out advice on this subject area. Obviously, odds vary from lottery to lottery but let me just make one this very clear; lotteries in general offer exceptionally poor jackpot winning odds. To give you an idea of just how poor lottery odds are, here is a between some of the world’s most popular games. You will notice that although none of these odds are exactly attractive, there are some games that do offer significantly better odds than others. If you are looking to improve your odds of winning the lottery there are a number of things that you can do. Firstly, instead of playing the lottery game that you have always played simply because it is your country’s national lottery game, select a game that offers better odds. For example, if you play the Belgium lotto instead of the Italian lottery, Superenalotto, you incredibly have a 124 times better chance of winning the jackpot. Secondly, purchase multiple entries into each draw as this shortens your odds further. For example, if you are playing a lottery that offers jackpot winning odds of 1 in 8 million but you purchase two tickets, your odds of winning the jackpot now sit at 1 in 4 million. The more entries you purchase, the better your odds become but this can become a very expensive way of shortening your odds. The third way of improving your odds of winning the lottery is to join a lottery syndicate and this has been my chosen playing method for many years now. Lottery syndicates allow you to pool your lottery playing resources with like minded people; this allows you to collectively purchase a far greater number of lottery tickets while keeping each individuals spend to a manageable level. This collective playing method can significantly enhance your lottery odds. If you play in a lottery game that offers odds of 1 in 8 million but you play as a member of a 50 person syndicate where each individual purchases just 1 lottery ticket, you odds improve massively to 1 in 160,000. Of course, if your syndicate does win any cash prizes they have to be divided equally between all syndicate members. But I have always said that it is better to receive a smaller percentage of something than 100% of nothing. “What are the odds of winning the lottery?” should no longer be a question that you need answered if you go down the syndicate playing route as you can pretty much set your own odds based on the size of your syndicate and the number of tickets your syndicate purchases. 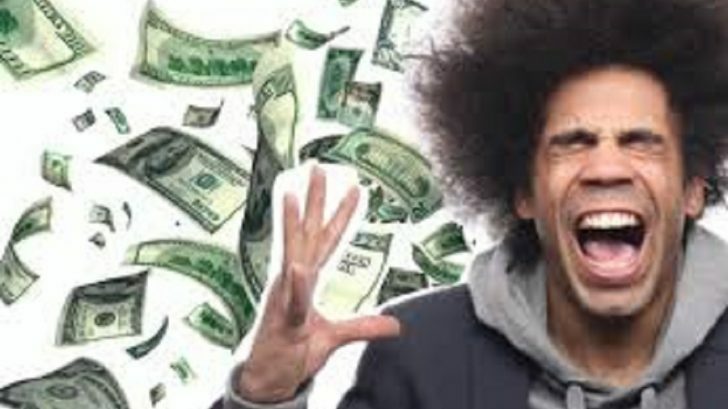 Winning the lottery may still be a long shot but at least you are now much closer to a potential jackpot than you ever would be playing the lottery alone.